They protect us and care for us for 365 days a year without expecting anything in return. Mother's Day is coming, the perfect moment to pamper her and show her how much we love her. It is a perfect oportunity to upgrade her electronic cigarette with something more modern and practical. This Sunday is Mother's Day, do not miss this occasion to give her an ideal gift. From LSVape we make it easier for you, we have selected two ecigs that will surely make her happy. Simplifying the ecig, this vape-pen is available in a wide range of colors. Easy recharge, good battery and is light weight. 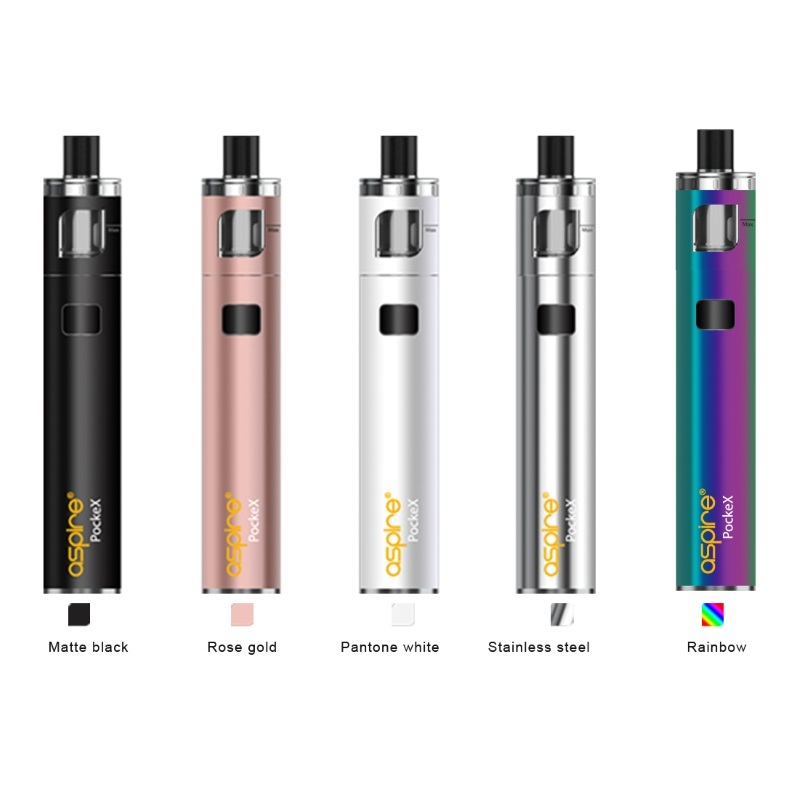 In addition to being an AIO (all in one) you do not have to worry about other parts, this kit is ready to use and is world renowned in the vape-world market. Lightweight, ergonomic and powerful. It is the best electronic cigarette to simulate the puff of a cigar. The puff is a MTL (mouth to lung) type. And also works with nicotine salts. Available in 3 metallic colors. 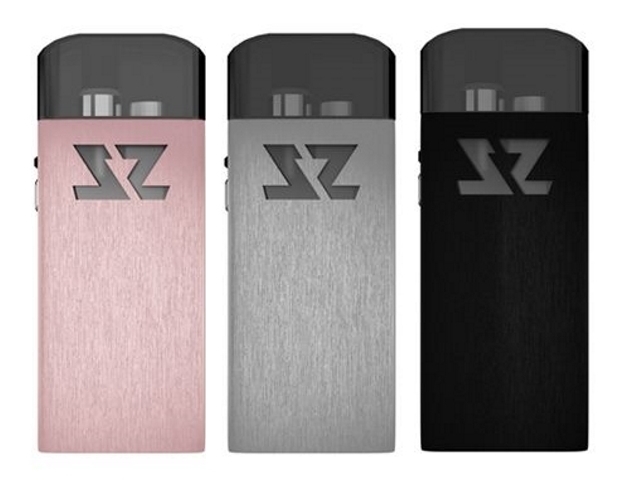 The Zeltu X Pod is a great gift! What does your E-Liquid says about you?